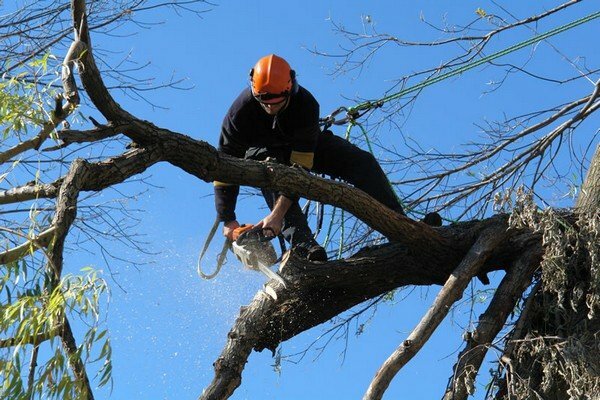 With the professional knowledge and guidance of our experienced arborist, we employ best management practice tree pruning in Kent necessary to improve or maintain the appearance, health, and safety of trees. This procedure involves cutting off and removing compromised branches so that new growth can occur on the large branch or main trunk that not only increases the beauty, but also encourages healthy growth to keep it viable. Call Pacific Tree Service to schedule an assessment for best care recommendations. We follow industry practices and protocols to help keep your trees healthy and beautiful. 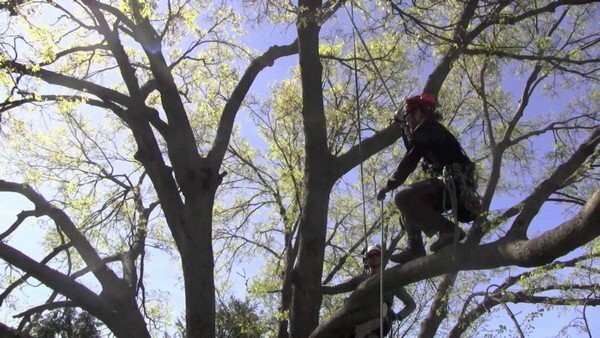 We recommend calling highly trained professionals who work closely with an experienced arborist to ensure the use of proper procedures to ensure structural integrity, health and aesthetic value. We have an experienced arborist on staff with knowledge and understanding of tree biology, and a deep respect for their proper care. Little to no care or maintenance can present a significant liability as opposed to adding considerable value to your property. Whether your need is an emergency or general maintenance, call us to set up an appointment for an assessment and recommendations for the care required. 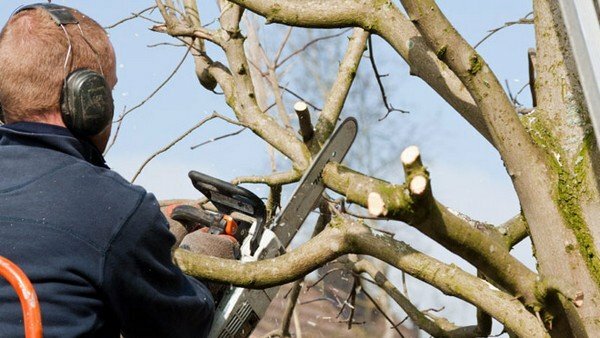 In getting off to the right start, Kent fruit tree pruning service under the guidance of an experienced arborist is the most important procedure during early development. The focus during the early years is to increase scaffold strength, remove any crossing branches, and to promote fruiting branches. Failure to follow these procedures may result in growth retardation or no growth at all, and it will likely take longer to bear fruit.